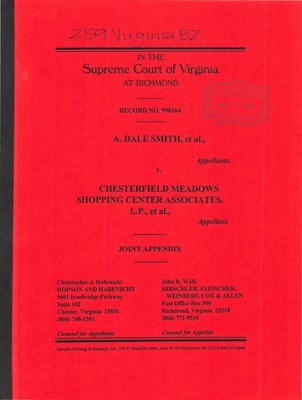 A. Dale Smith, et al. 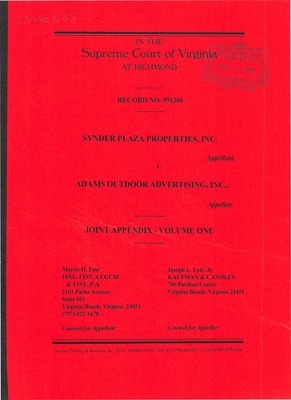 v. Chesterfield Meadows Shopping Center Associates, L.P., et al. 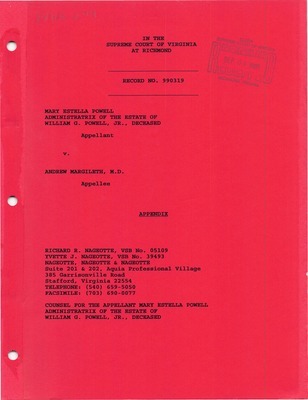 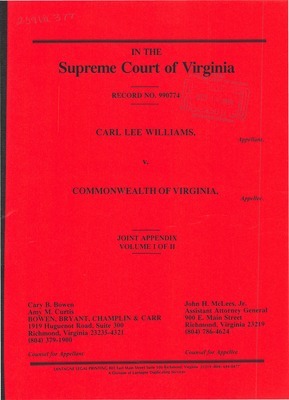 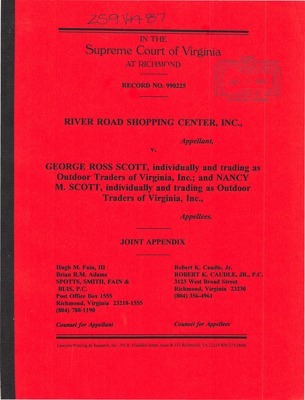 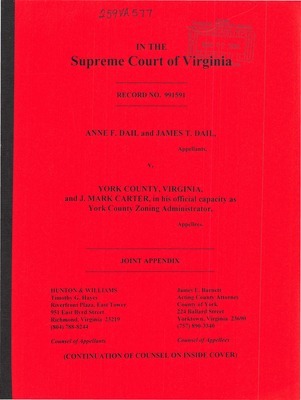 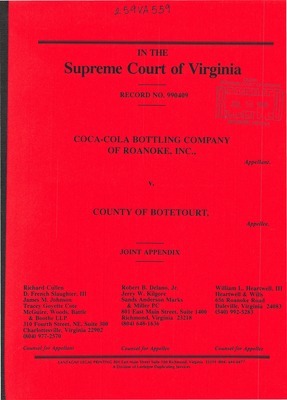 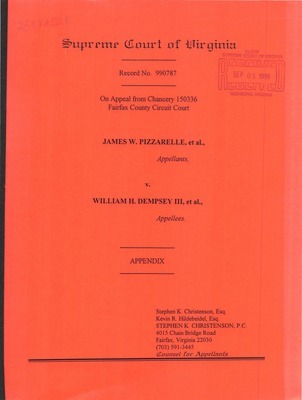 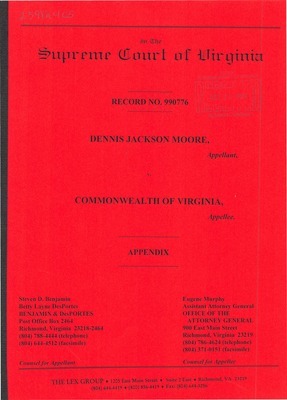 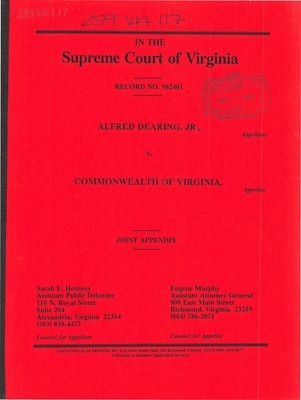 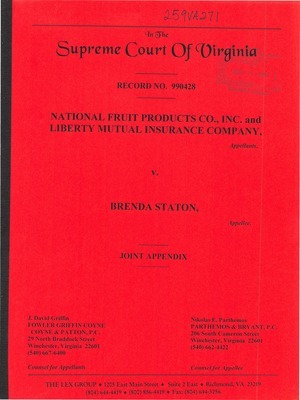 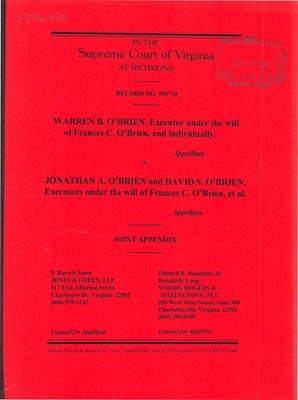 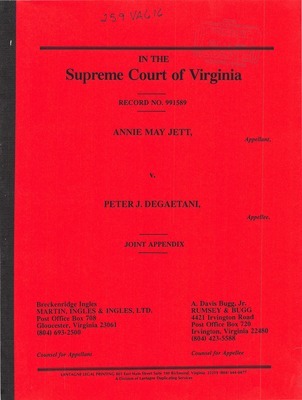 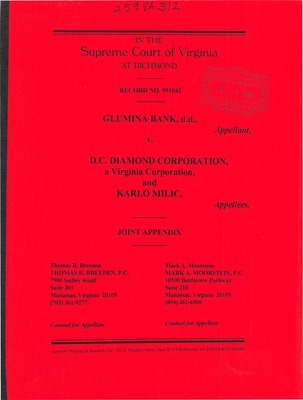 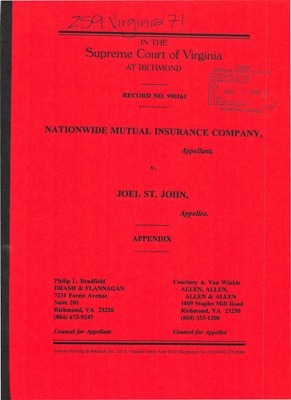 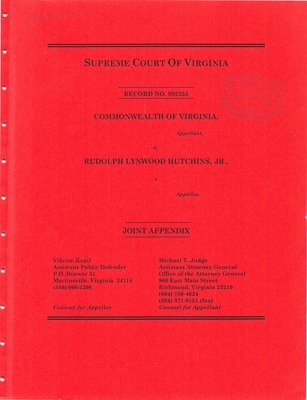 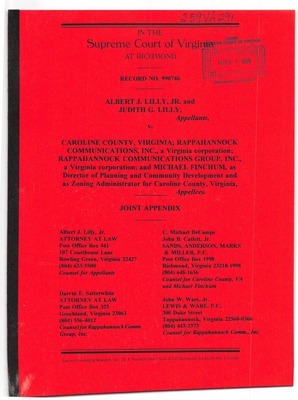 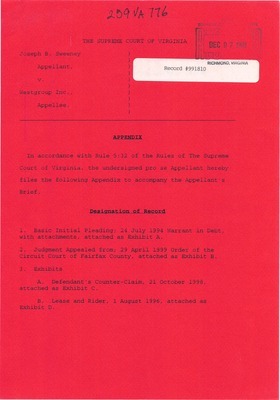 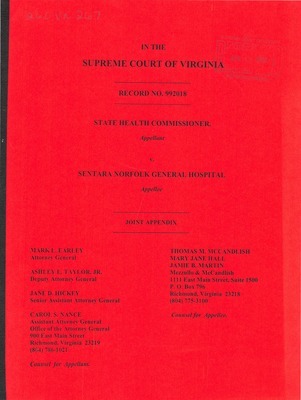 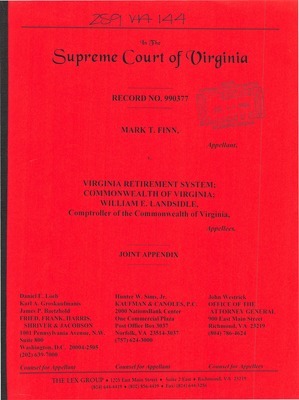 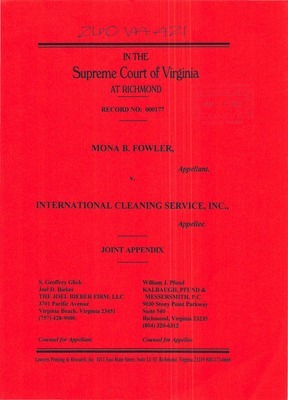 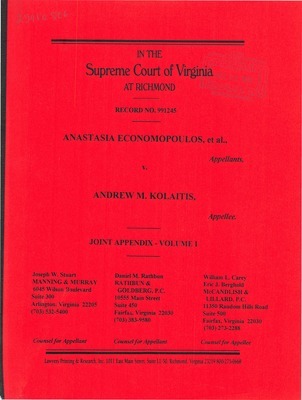 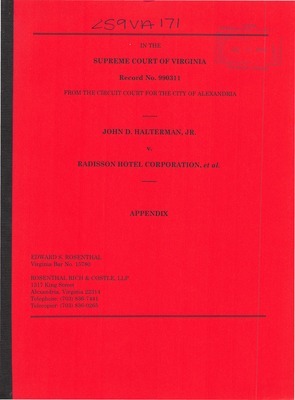 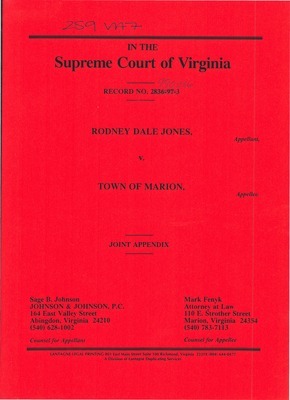 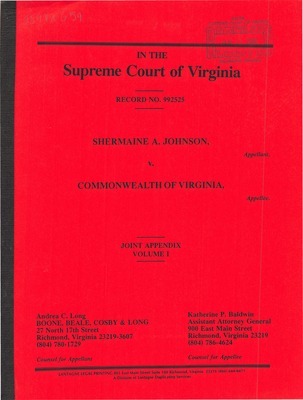 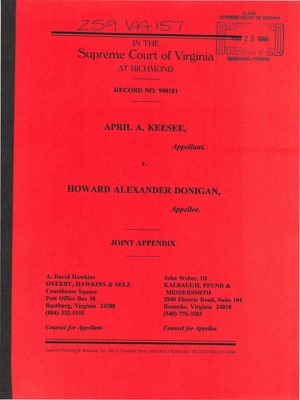 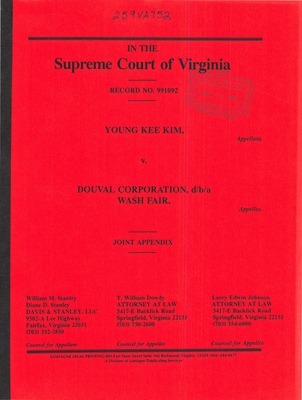 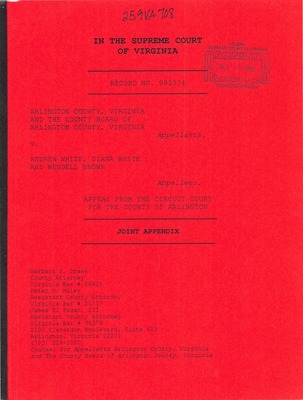 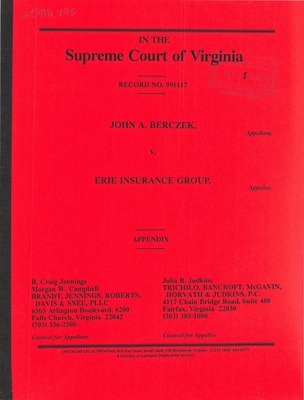 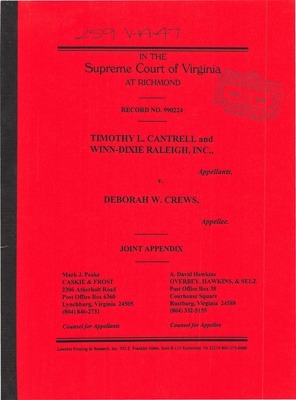 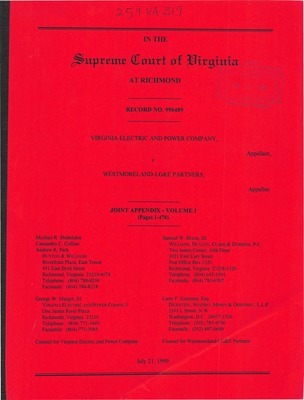 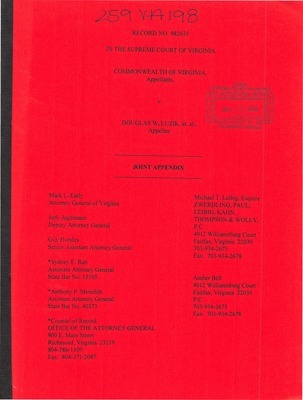 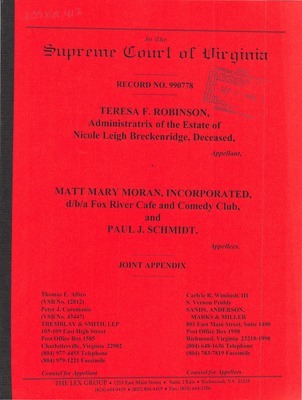 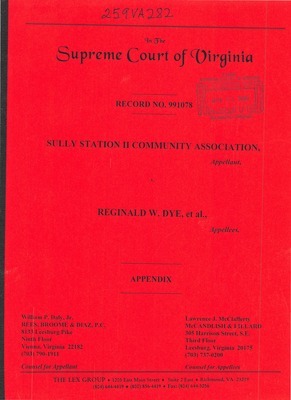 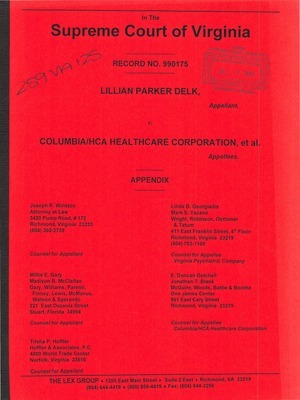 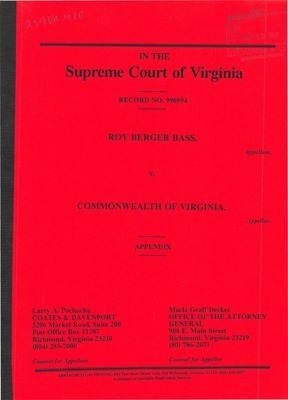 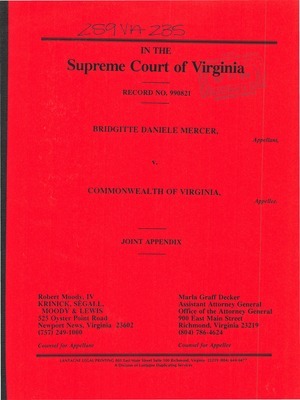 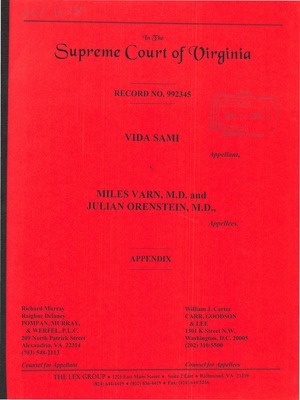 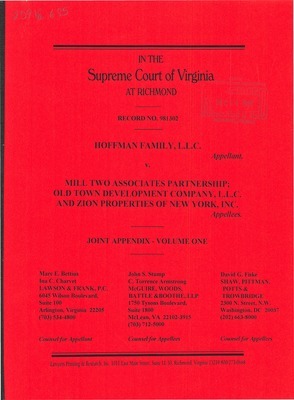 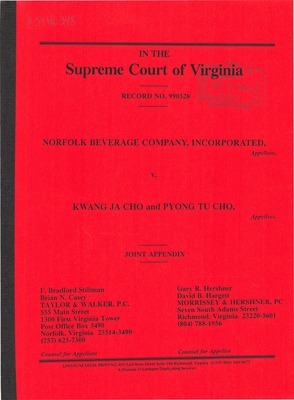 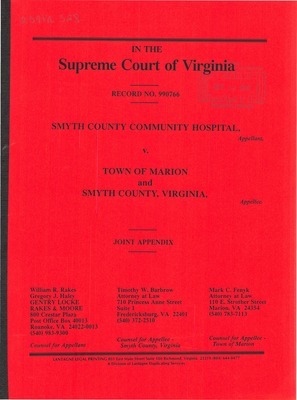 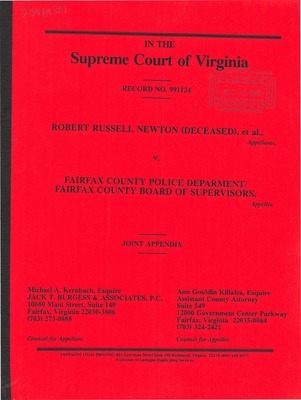 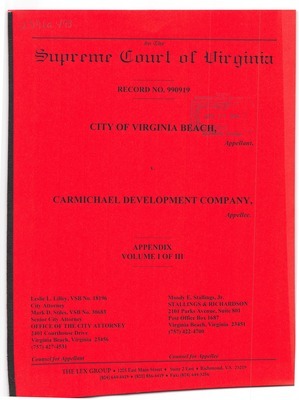 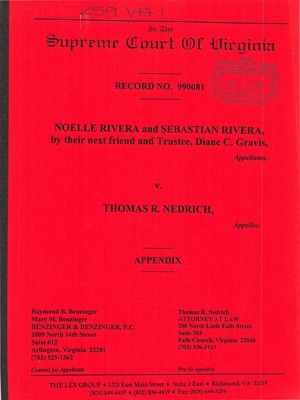 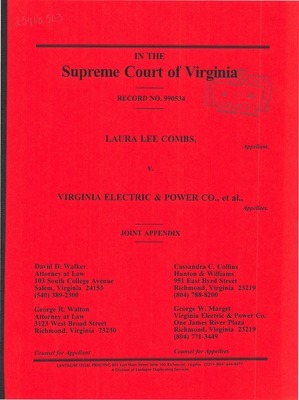 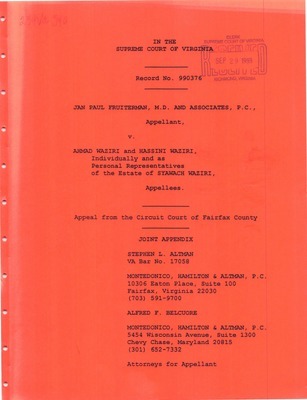 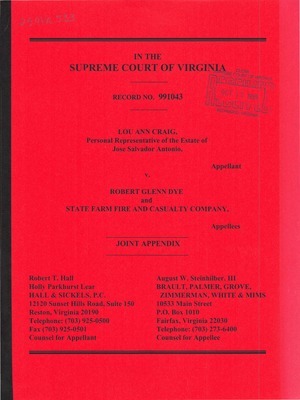 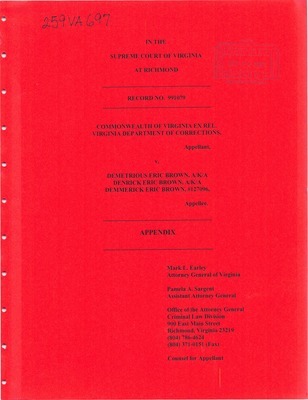 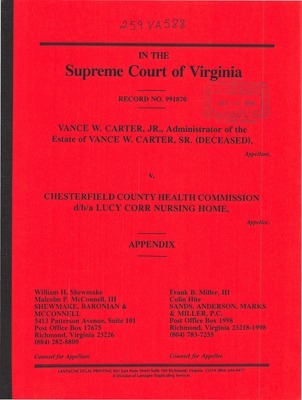 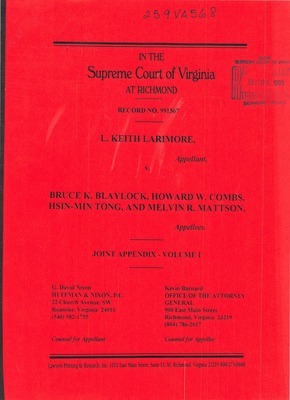 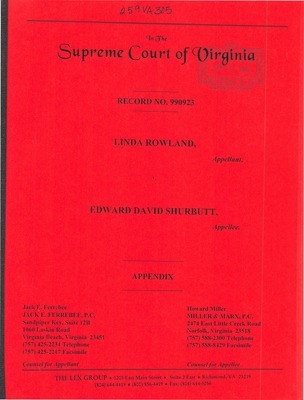 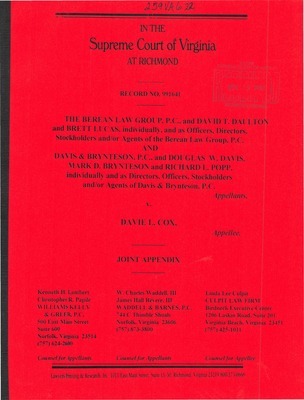 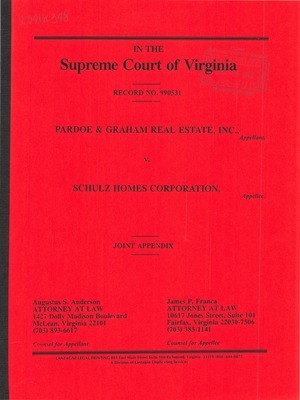 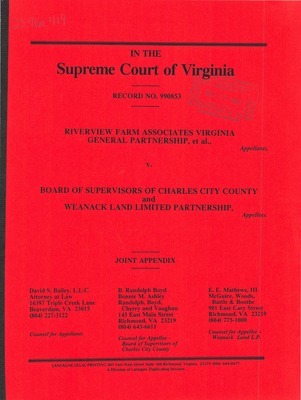 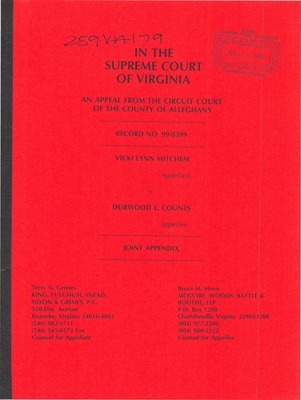 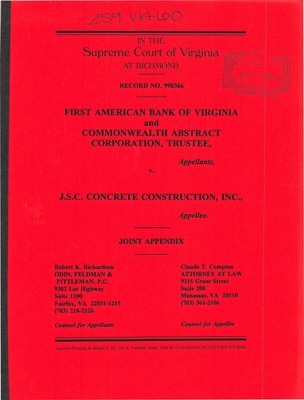 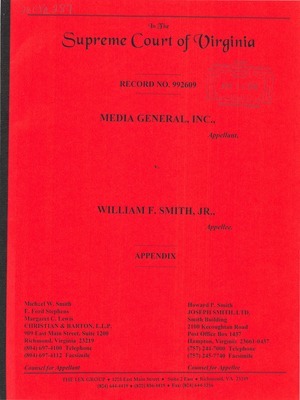 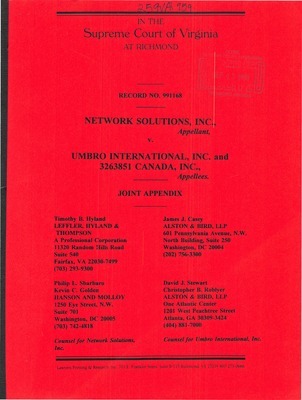 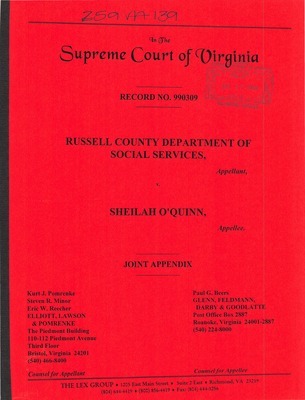 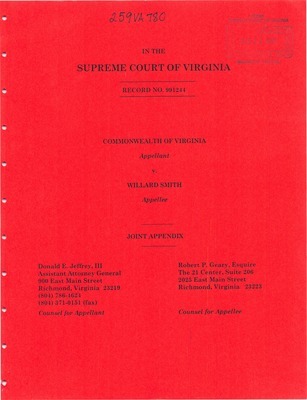 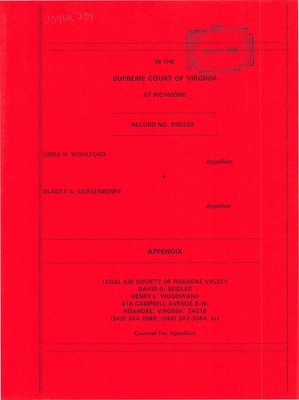 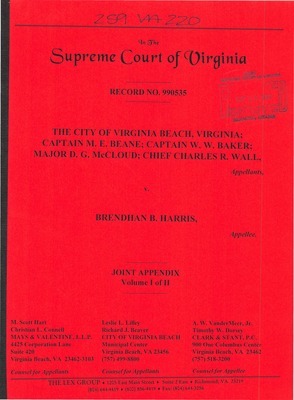 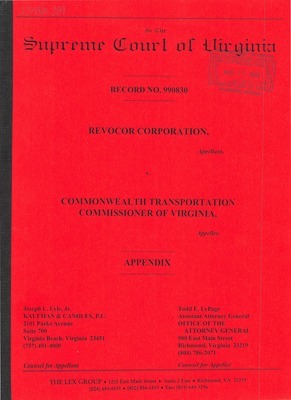 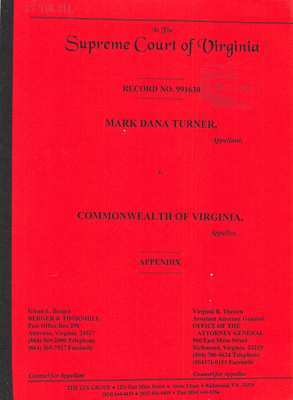 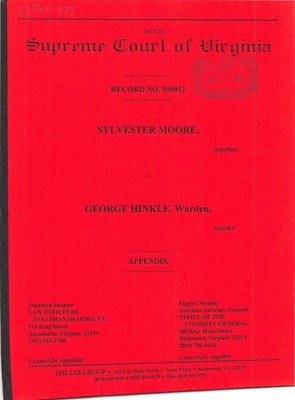 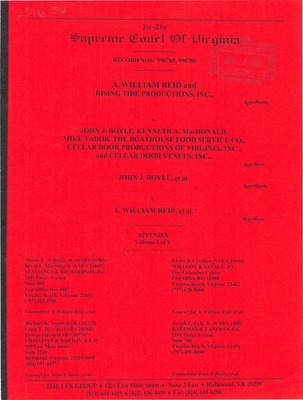 Commonwealth of Virginia v. Douglas W. Luzik, et al. 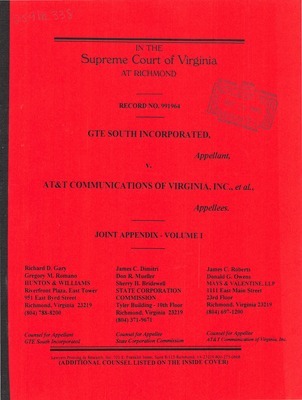 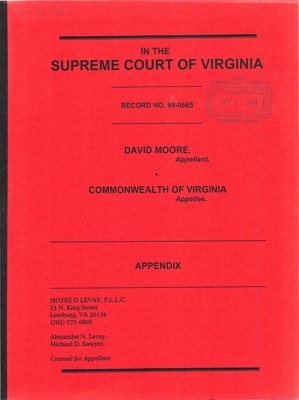 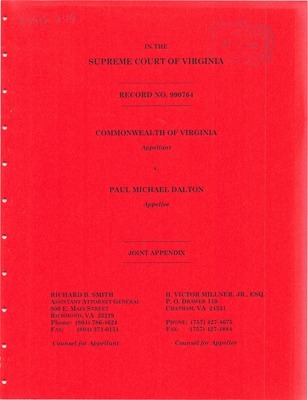 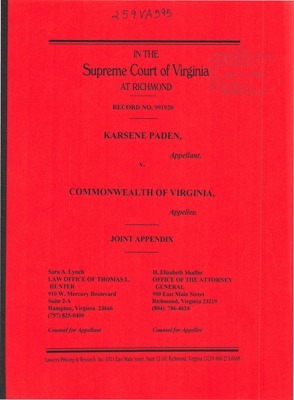 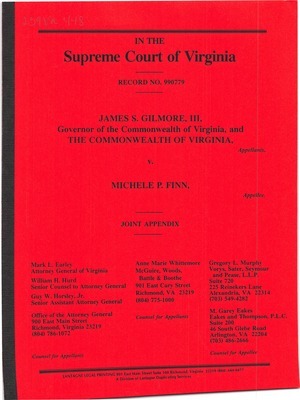 Commonwealth of Virginia v. Paul Michael Dalton, Jr.
David L. Caudill, et al. 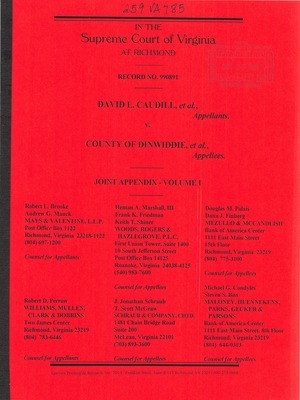 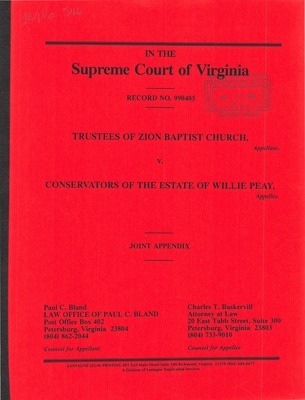 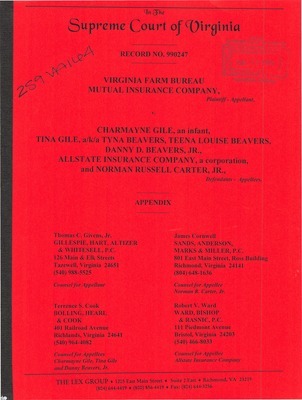 v. County of Dinwiddie, et al. 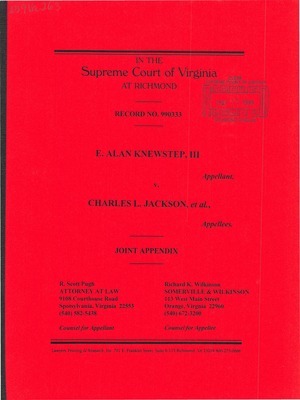 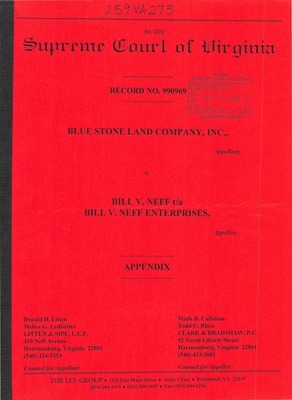 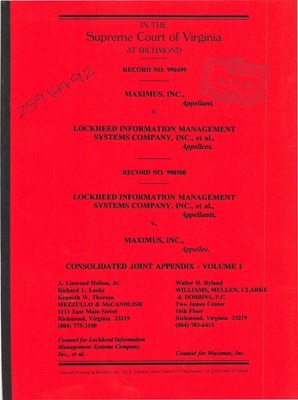 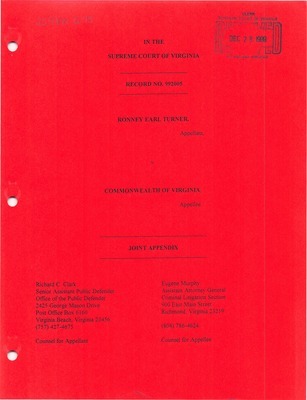 E. Alan Knewstep, III v. Charles L. Jackson, et al. 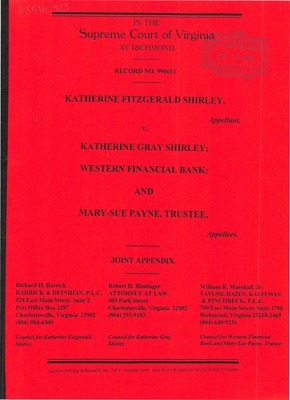 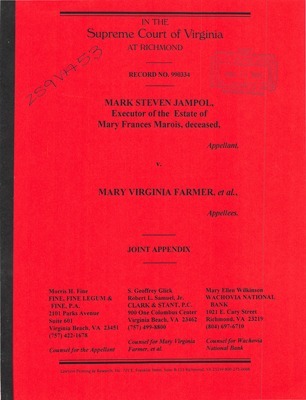 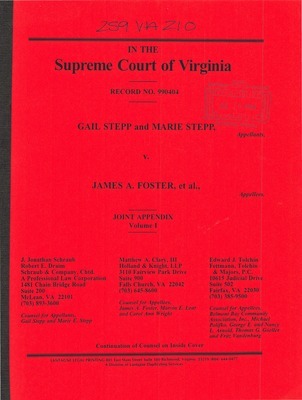 Gail Stepp and Marie Stepp v. James A. 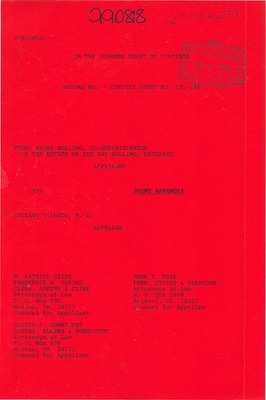 Foster, et al.